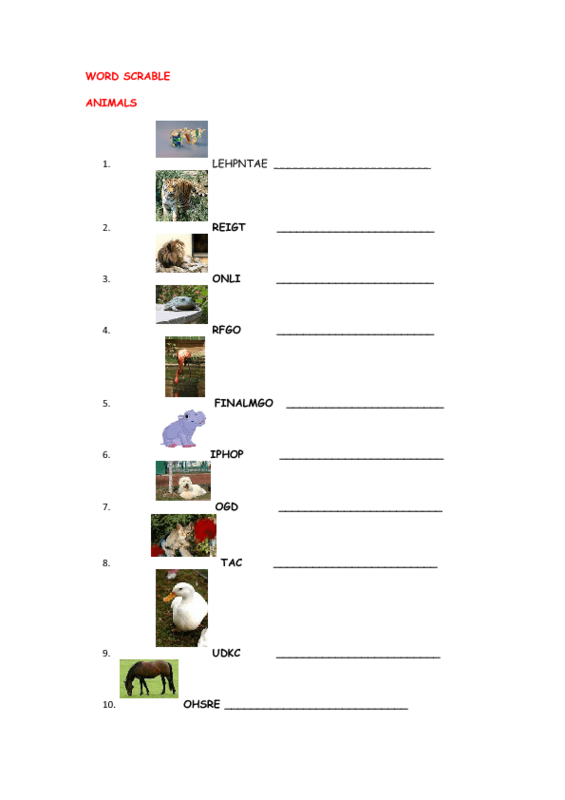 This worksheet aims at young learners who have learnt the animals and need some kind of revision. 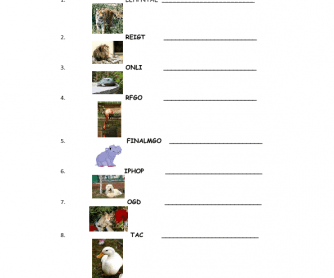 It will facilitate them to practice both their spelling of the particular animals and how they are called. It can be set either as homework or in class.